Don’t miss a rare appearance by Buddy Holly (as portrayed by Jimmy Stanley) and the Red Wing Crickets at a Dance Party commemorating the 60th anniversary of Buddy’s final performance, at the Surf Club in Clear Lake, Iowa. The dance will be held at the Sportmans Club in Lake City on February 2nd, 2019. The Buddy Holly concert was a great success! Thanks to everyone who came out for a good time. Jimmy Stanley, a professional musician based near Liverpool, England, is coming all the way to Minnesota for this special occasion. Dress up for the occasion or come as you are - but either way, be sure to wear your dancing shoes! 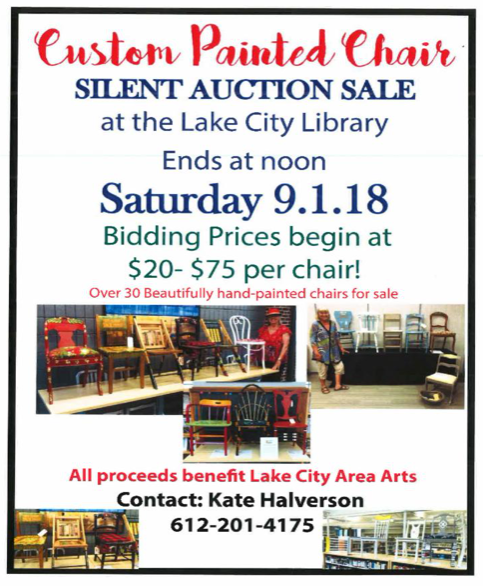 All proceeds directly benefit Lake City Area Arts. Join us for our Holiday House Tour 2018 of five beautiful homes then stop by the Lake City Area Arts Center at 220 East Chestnut for some refreshments and to view some local art! See the poster below to see where you can get your tickets! We at Lake City Area Arts would like to apologize to you, our members, for a few glitches that we have had with our website and our Facebook page. But things are back up and working again. 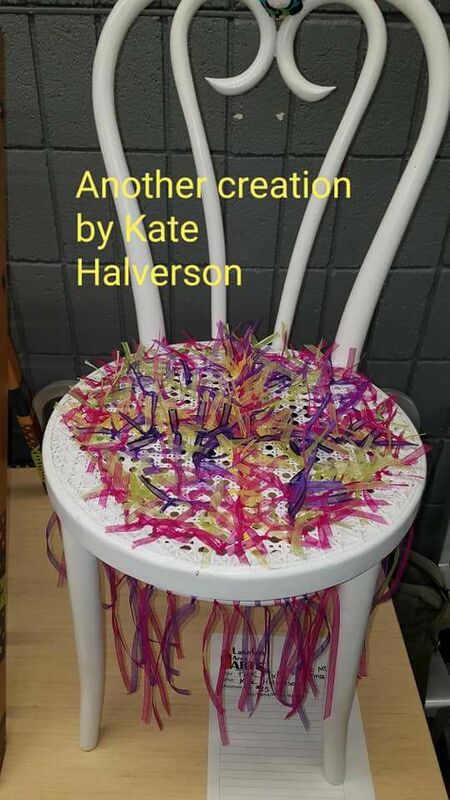 We can be reached on Facebook at “Lake City Area Arts” (https://www.facebook.com/LakeCityAreaArts/) , as before. We have lost a few “likes” in the process, so you may want to “Like” us again to stay informed on all the happenings at LCAA. Our website was hacked early this summer by foreign hackers and, after a diligent search, it turns out that the ability to change the hosting on the old “lakecityareaarts.org” has been lost. So we have moved to a more secure site and, unfortunately, had to change the name (URL); our new website is www.lcaa-home.org. Sorry for this inconvenience. We will be sending out our new newsletter soon! 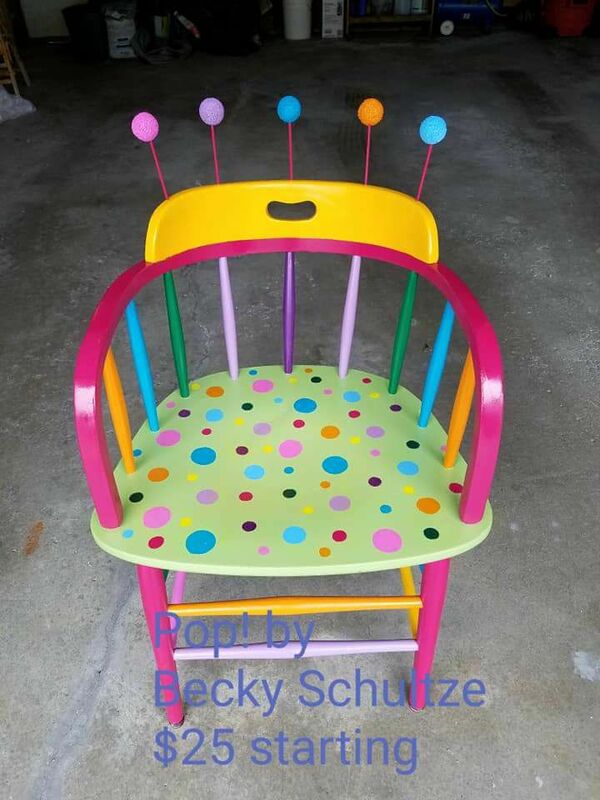 Hand painted chairs are still for sale at the public library. This sale will end pretty soon, so why not head on down there to see them and maybe add one to your collection.